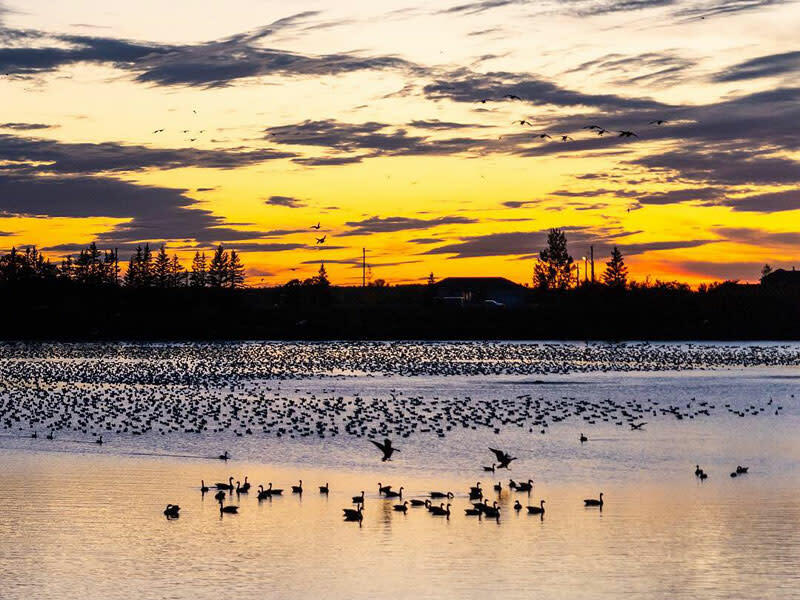 FortWhyte Alive is Winnipeg's premier nature oasis. 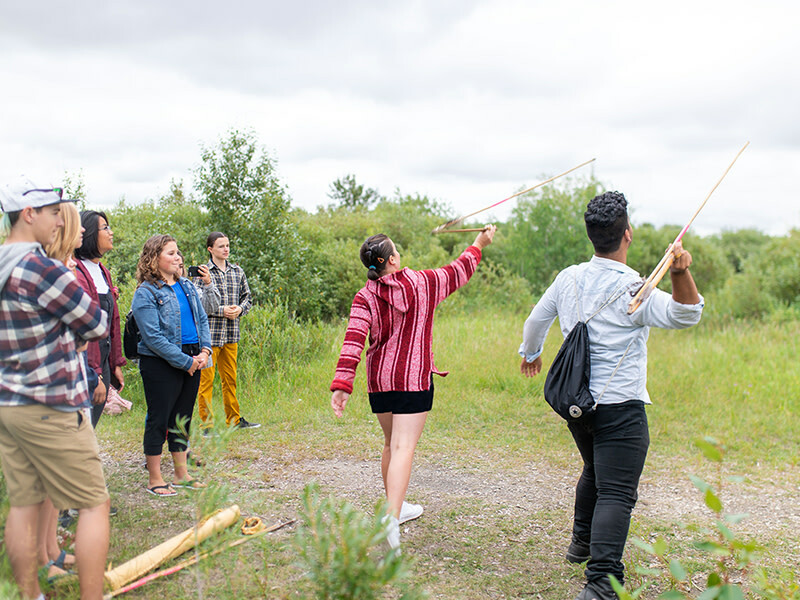 Alive with recreation, historical interpretation and environmental education, FortWhyte offers fun for all ages, 364 days a year. 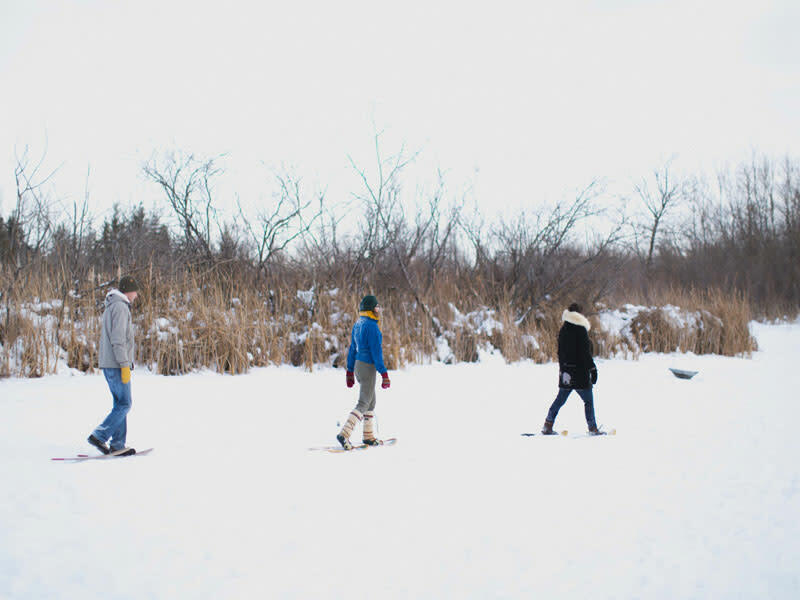 Experience outdoor adventure in every season; paddle, fish, hike, snowshoe, skate, cycle, or stroll through FortWhyte's 7km of forest trails. 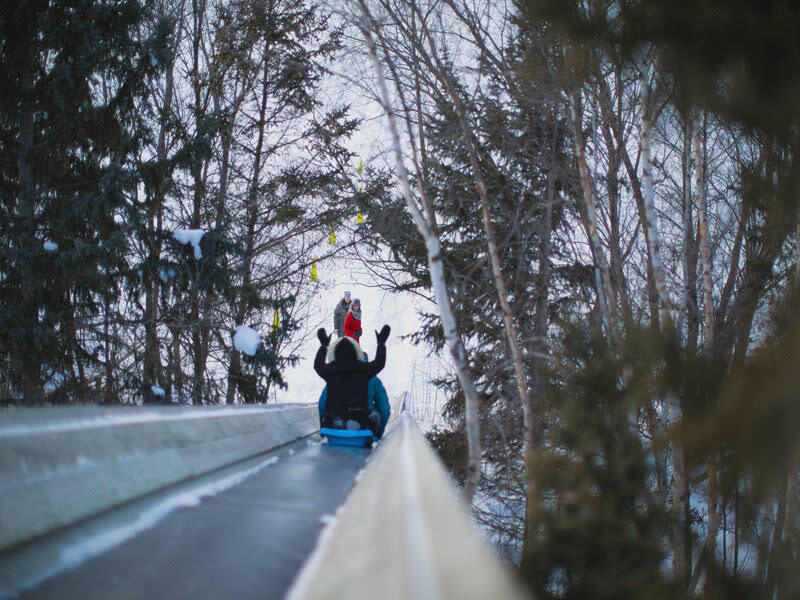 Venture into the past at the pioneer sod house; step inside a plains teepee, and be transported through time to the early days of Manitoba. 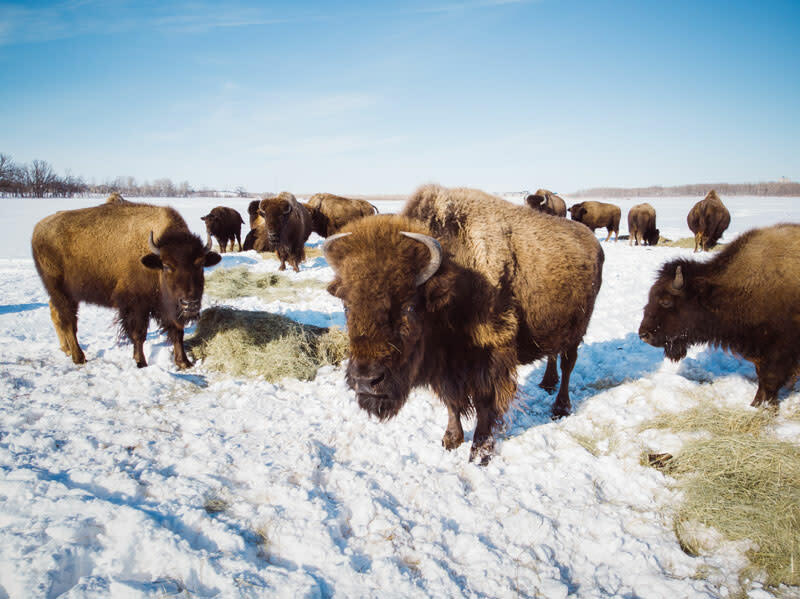 Encounter prairie wildlife like never before– come face-to-face with North America's largest urban herd of plains bison, yipping prairie dogs, and local species of freshwater fish at the Aquarium of the Prairies. Enjoy a rare glimpse of the endangered burrowing owl in FortWhyte's Interpretive Centre. 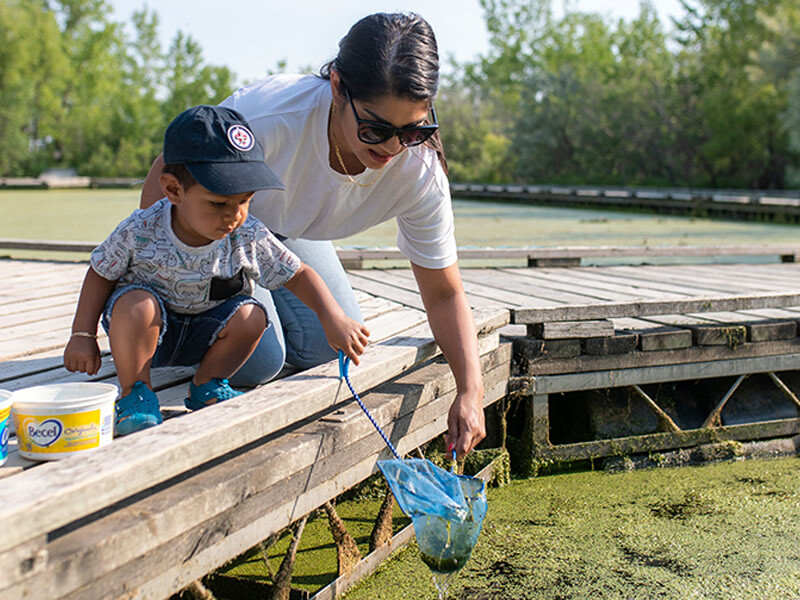 Learn while interacting with nature by visiting the marsh boardwalk, bird feeding stations, and touch museum. 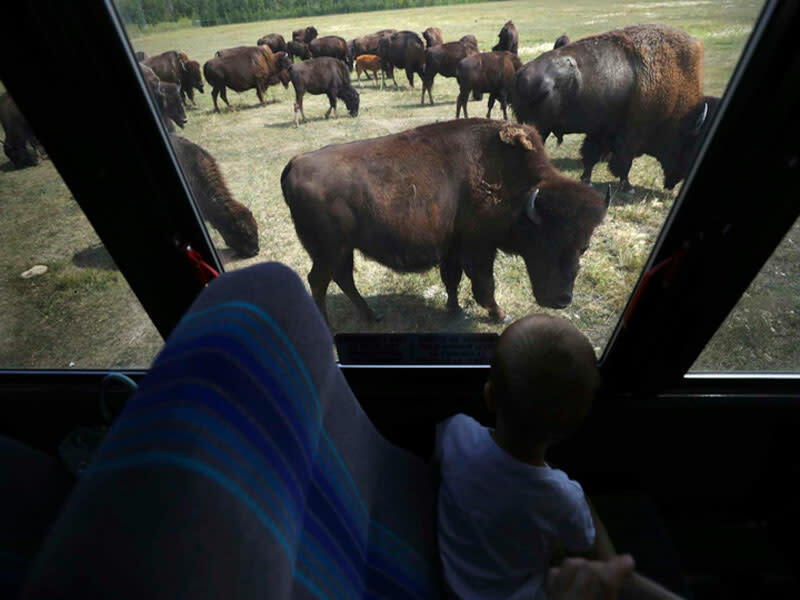 Make your visit unforgettable with a bison safari from the comfort of an air-conditioned bus. 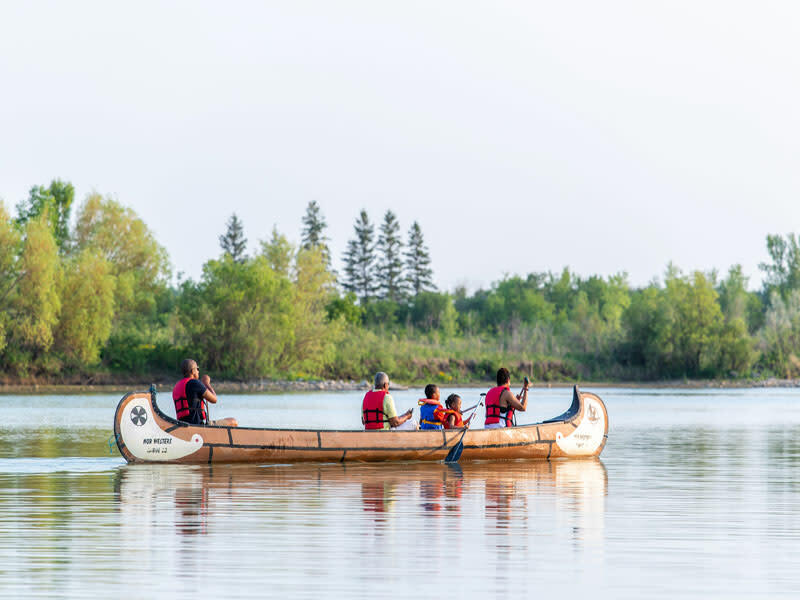 For the full experience, check out the A Prairie Legacy: The Bison and Its People tour, recognized by the Canadian Tourism Commission as a Signature Experience. Enjoy fresh, truly-Manitoban cuisine with a global twist at the Buffalo Stone Cafe by Diversity Foods. 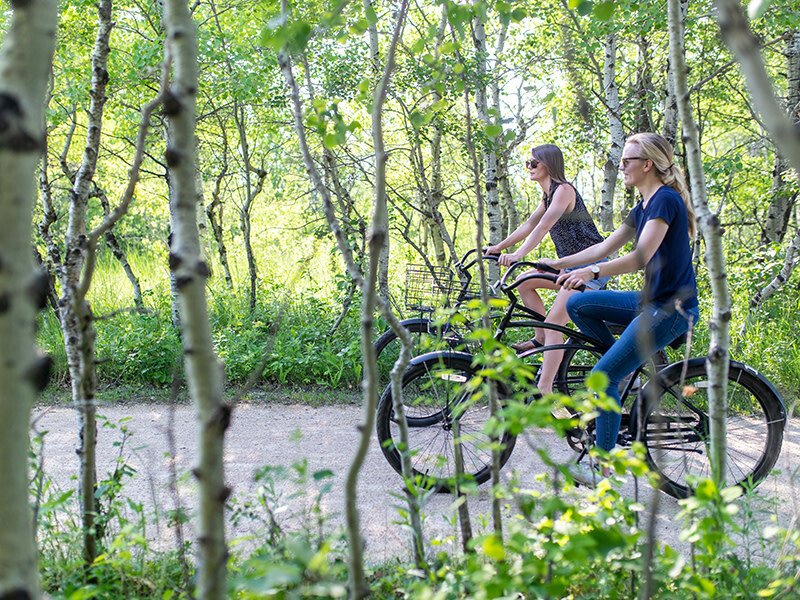 Remember your experience with a unique handcrafted gift from the Nature Shop, featuring items from over 30 local artisans. 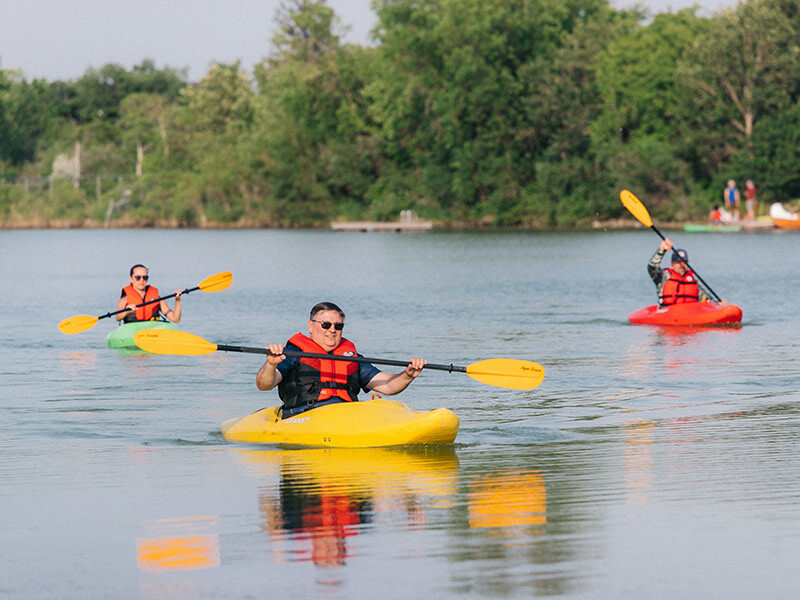 Open Monday to Friday from 9 a.m. to 5 p.m.; Saturday, Sunday and holidays from 10 a.m. to 5 p.m. Extended summer and fall hours.